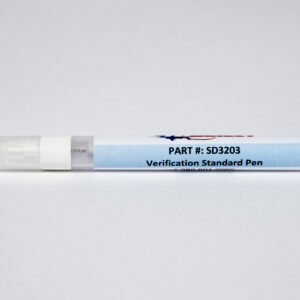 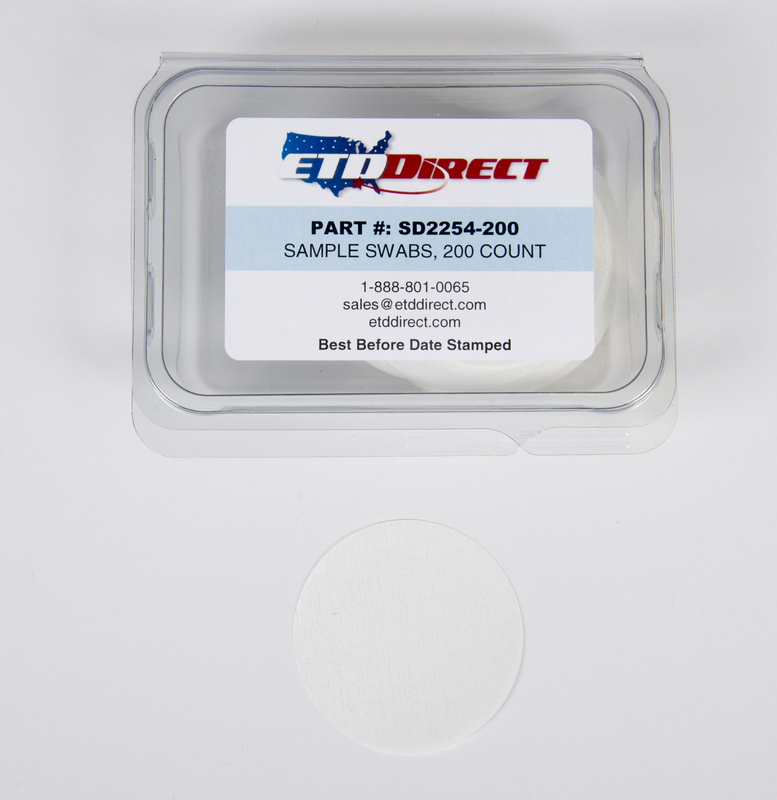 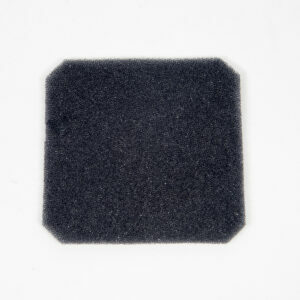 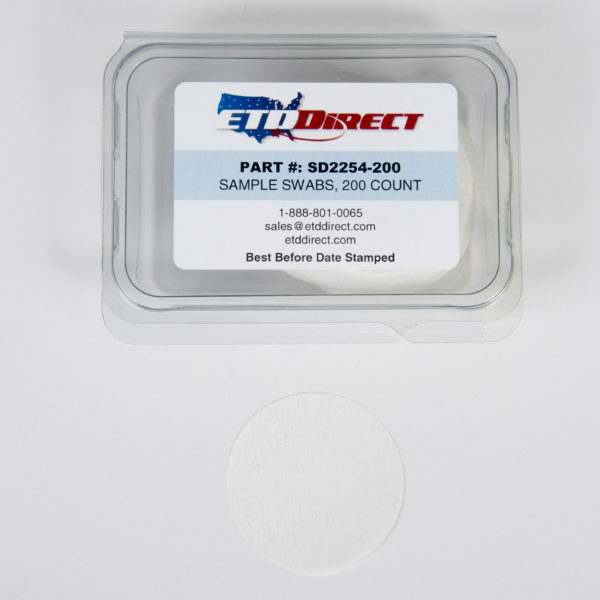 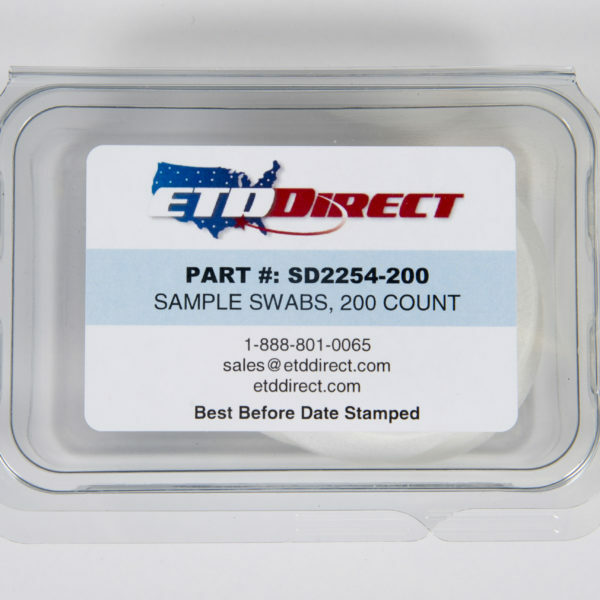 These Sample Swabs are approved by Department of Homeland Security Transportation Security Laboratory for use with the Smiths Detection 500DT instrument for collection of trace amounts of contraband. 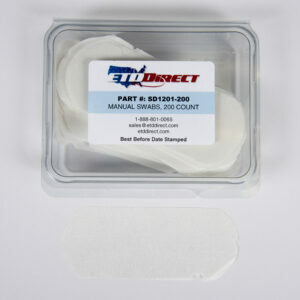 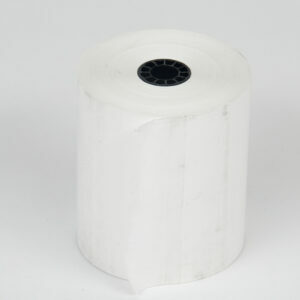 Made from specially processed Nomex, these sample swabs should be used with either Cotton Gloves (CC5000) or Nitrile Gloves (CC4179). 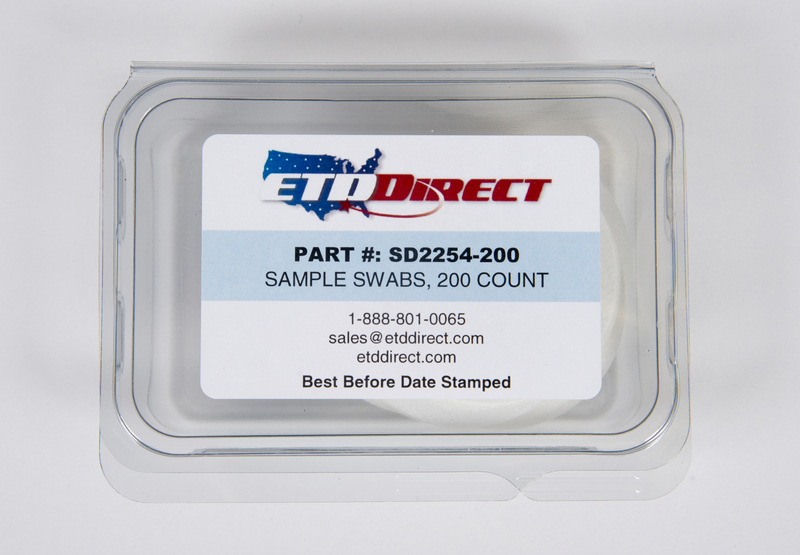  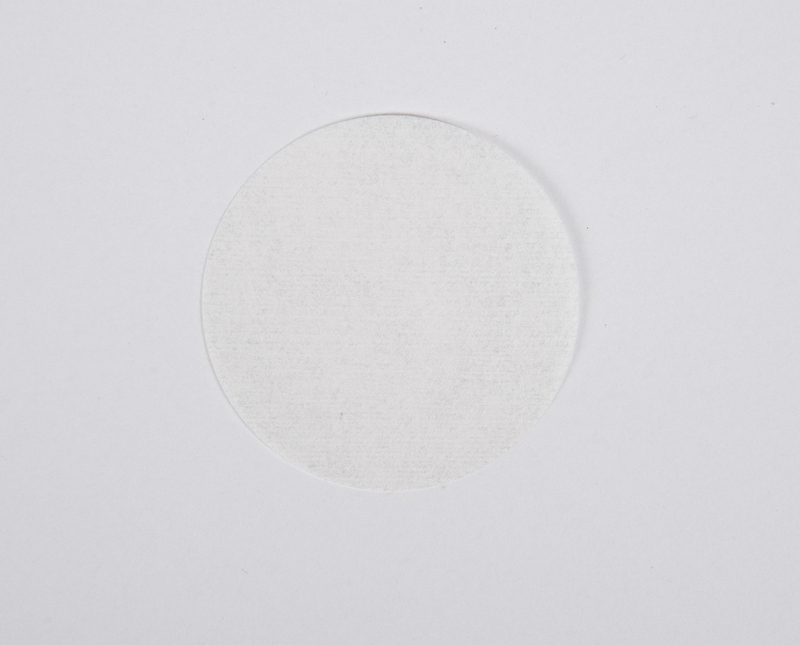 Note: These sample swabs are the round version typically used in the OEM hand wand.